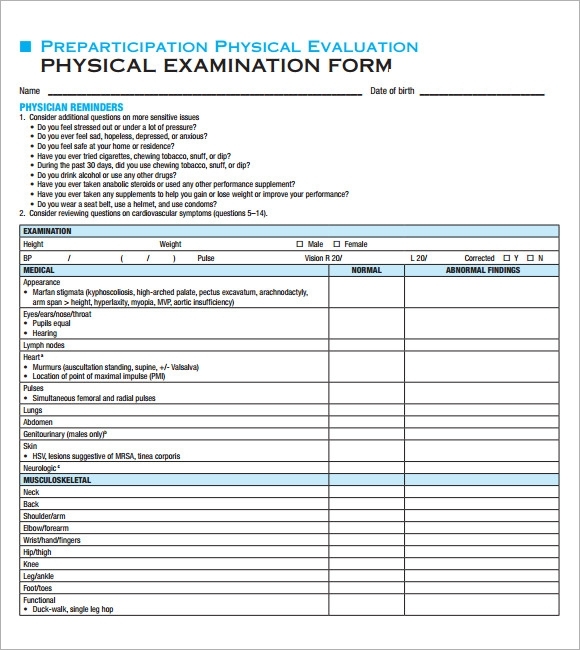 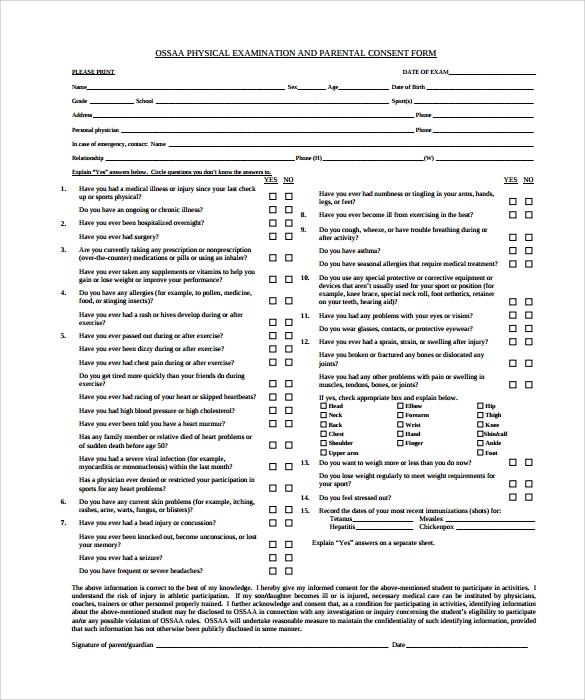 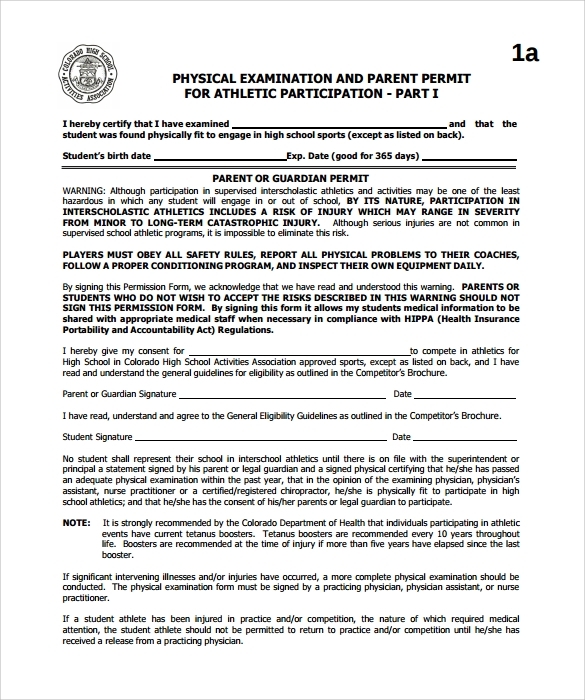 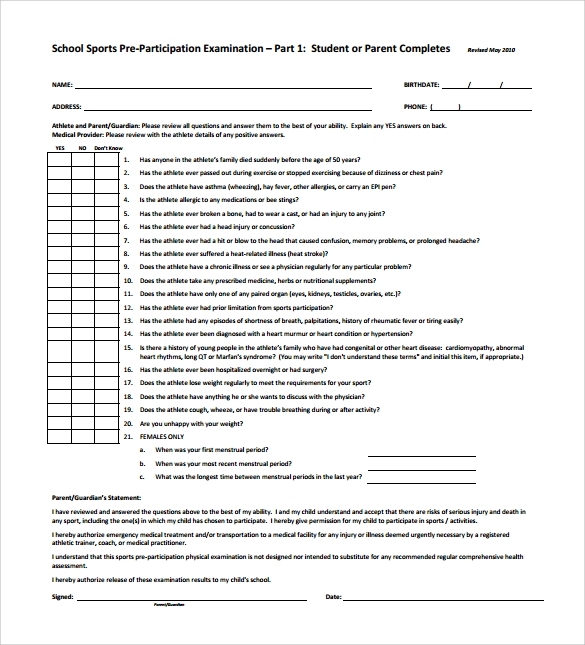 A physical exam template is an effective tool used to make it easier for the physicians, health care providers and health care institutions to create a customized physical exam form for their patients. 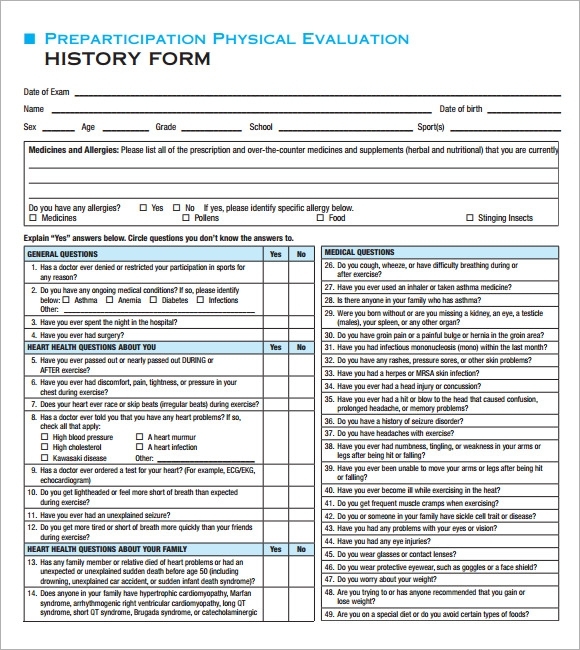 The template will provide a lot of samples commonly used and seen in health care settings. 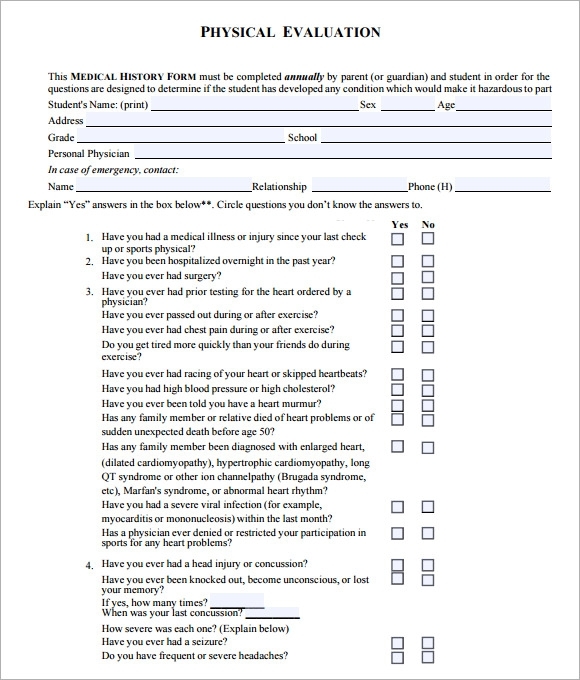 This will help to manage the patients well and make the patient’s profile to be as organize for it is one of the important documents needed to be keep. 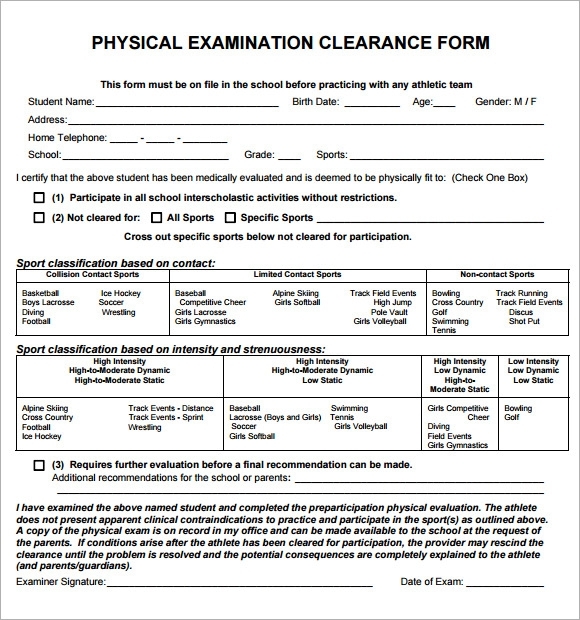 A physical exam will benefit the physicians as to how they treat their patients in holistically approach. 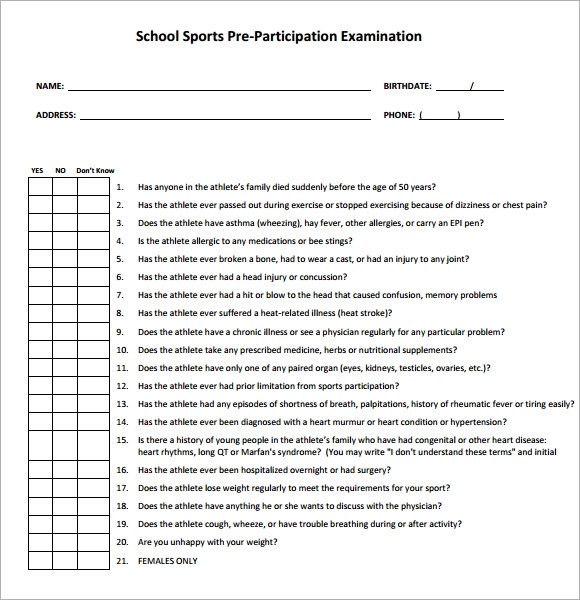 Since this physical exam is part of Nursing Assessment Templates it becomes advantageous on their part aside that is affordable and accessible to use, it can even allows the user to modify the details when creating for a new one.